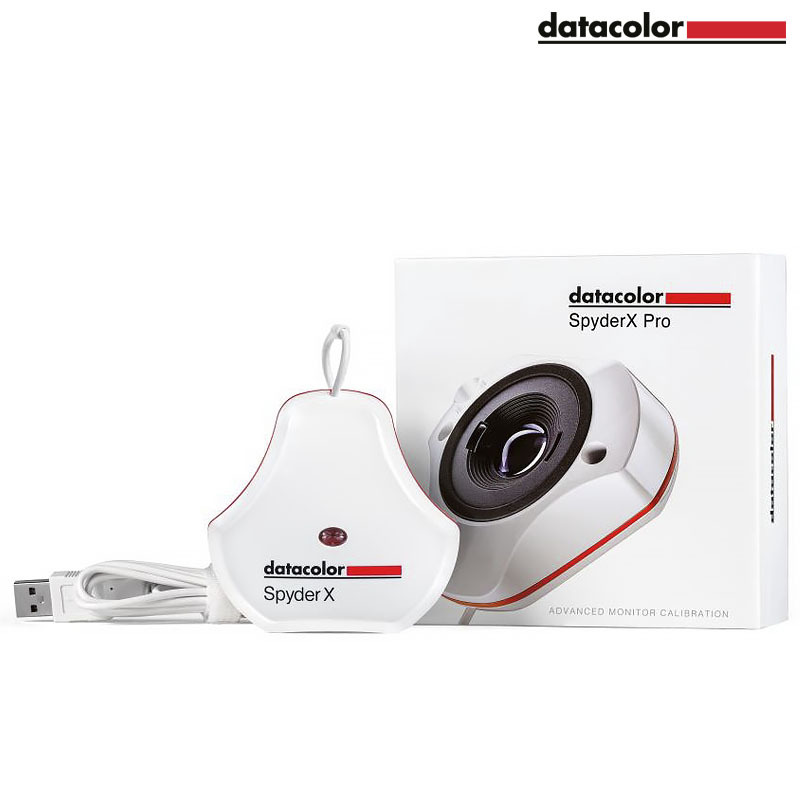 Hva vil du vite om Datacolor SpyderX Pro? 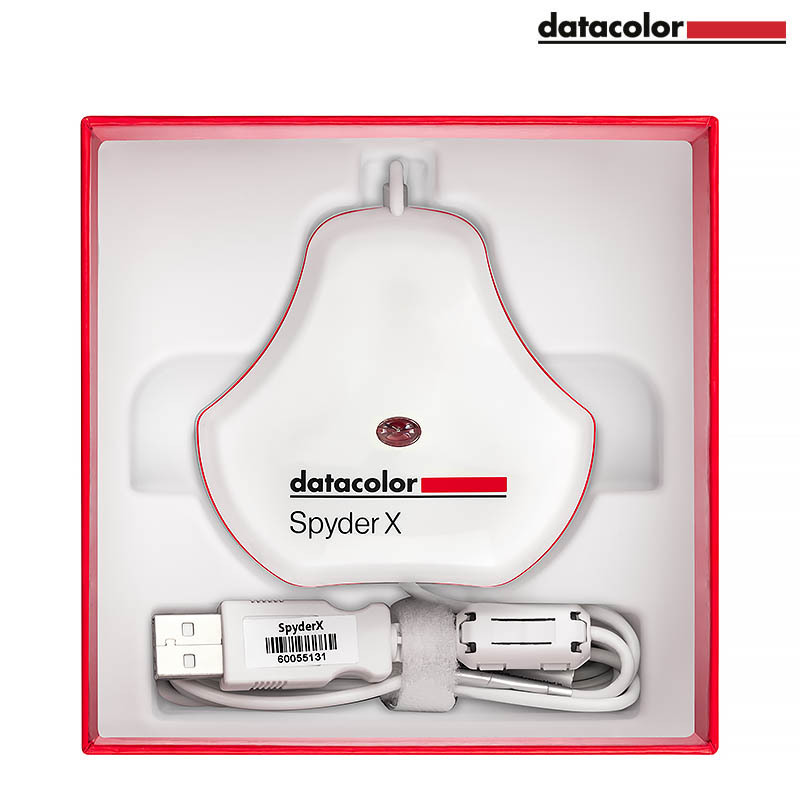 Datacolor SpyderX Pro is a advance-featured monitor calibration unit for desktops and laptops. 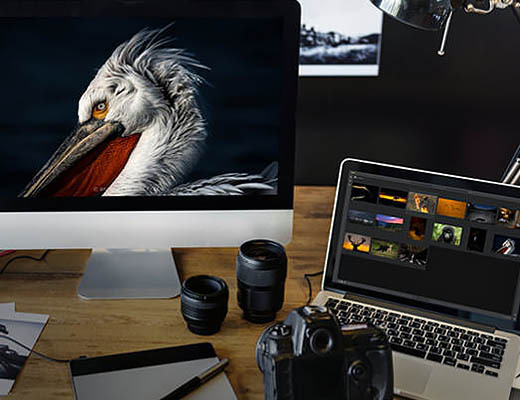 Designed for serious photographers and designers who are seeking control within their color workflow. 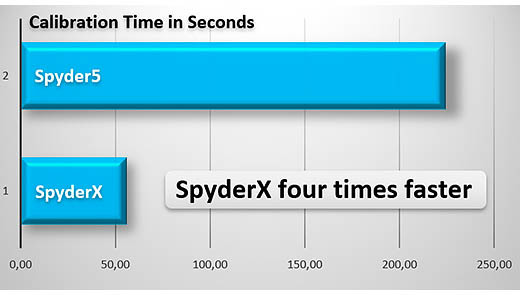 The SpyderX is the fastest, most accurate and easiest to use Spyder ever. Calibrating your monitor to achieve color precision now takes just a minute or two. Several times faster than previous models. 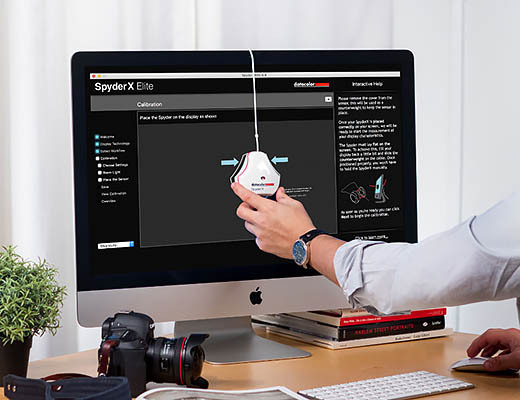 With SpyderX monitor calibration happens so fast you won't even consider skipping it! Groundbreaking lens-based color engine provides a higher level of color accuracy for multiple monitors. 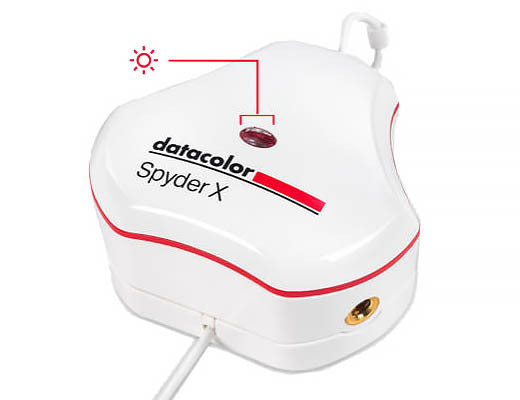 SpyderX is so intuitiv you don't have to be a color expert to achieve high quality color on your monitors. 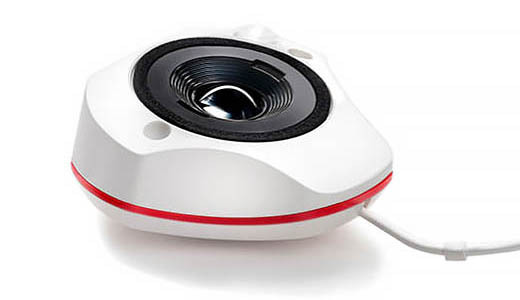 It features quick and easy single-click calibration and wizard workflow with 16 predefined calibration targets for advanced color accuracy. 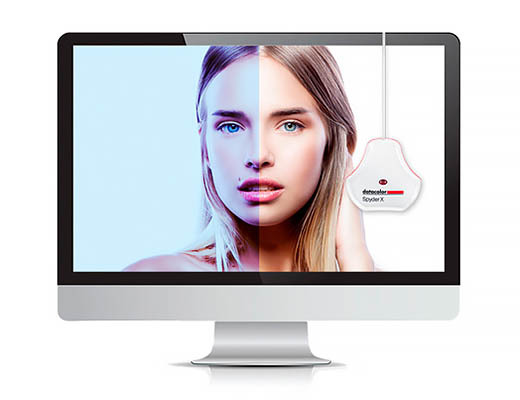 SpyderProof functionality provides before-and-after evaluation of your display and allows you to see the difference using your own images. 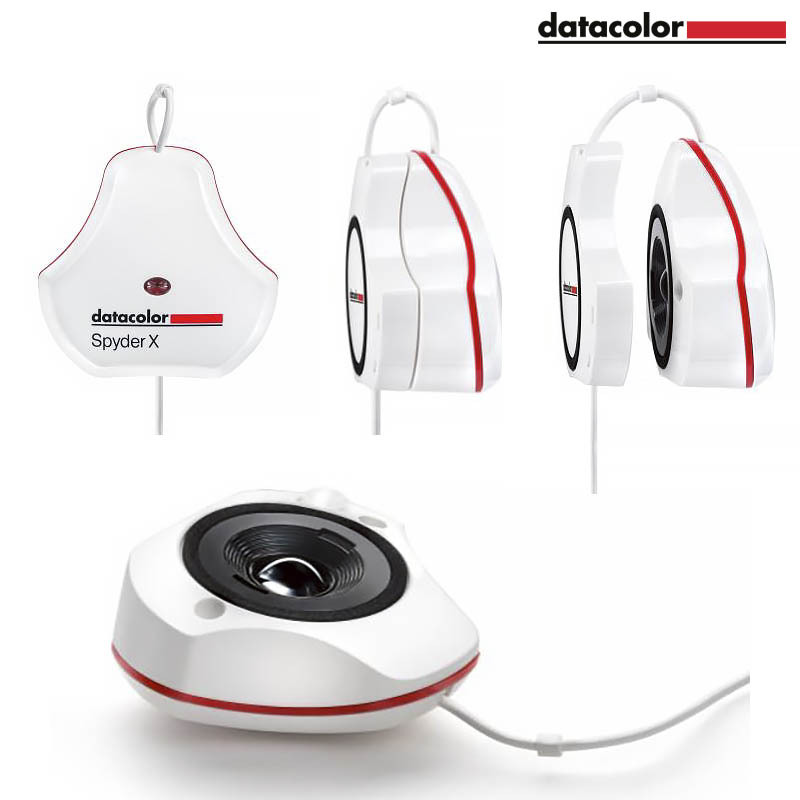 SpyderX allows you to calibrate multiple laptops and desktop monitors and supports the latest display technologies, so you can be confident that your colors are always accurate no matter which of your computers or displays you are working on.